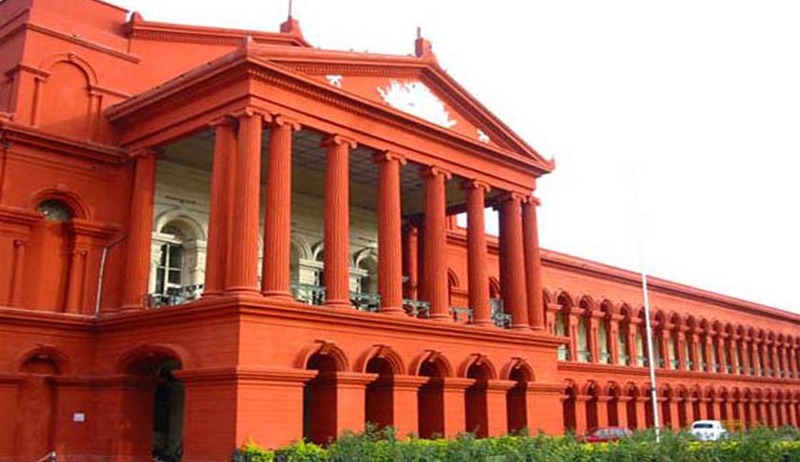 The Karnataka High Court, in V Dhamodaran and others vs. Bruhat Bangalore Mahangar Palike and others, has dismissed writ petitions filed by V Dhamodaran, K Srinivasa Reddy and SM Shivkumara against the alleged illegal construction of builders, including public bodies such as Bruhat Bengaluru Mahanagara Palike (BMMP), Assistant Director of Town Planning, Deputy Commissioner of BMMP, etc. One of the builders had filed an appeal at the instance of such complainants and two more such appeals are already pending before the Karnataka Appellate Tribunal, but Dhamodaran and the other two others were not parties in those pending appeals. The court was of the considered opinion that the writs were not maintainable and liable to be dismissed since the large number of facts and issues need not have been dealt with in such detail by the court. Since the allegations against builders were that of violating various statutory provisions of different enactments and certain documents such as Relinquishment Deed, executed in favour of BMMP, needed to be quashed, the high court asserted that such a case can only be tried by a competent civil court in a properly instituted civil suit and not a writ jurisdiction. The bench comprising Justice Vineet Kothari opined that Dhamodaran and others should have prayed for impleadment at the appropriate forums in the pending appeals rather than filing a writ petition at the high court, as this has scattered the litigation process, which is impermissible and highly undesirable and may result in conflicting orders passed by two different forums. Showing disagreement with the approach of the petitioners, the bench was quoted stating that “it is rather unfortunate that the writ jurisdiction is treated as a panacea for all the alleged ills” and was of the opinion that such matters ought to have been raised at lower forums viz., Departments and Tribunals constituted under these laws.